How Soothing Does It Sound To Have A Detox Spa Therapy! The 21st century has made our lives one hell of a schedule but we never miss a chance to escape into the world of tranquility if at all we get any. This urge to run away from the reality and can be best fulfilled by detoxifying yourself at the nearest spa outlet. How about taking a break from the hustle bustle of your daily life? Your body demands attention, therefore, embrace your body with the best nurturing spa therapies. If you’re looking for a spa visit to relax & rejuvenate or just wanting for a comfortable experience that is all about you, this spa guide for detoxification just for you! We know that we love to get a face that shines bright and you can have it with an incredible facial detoxification therapy. 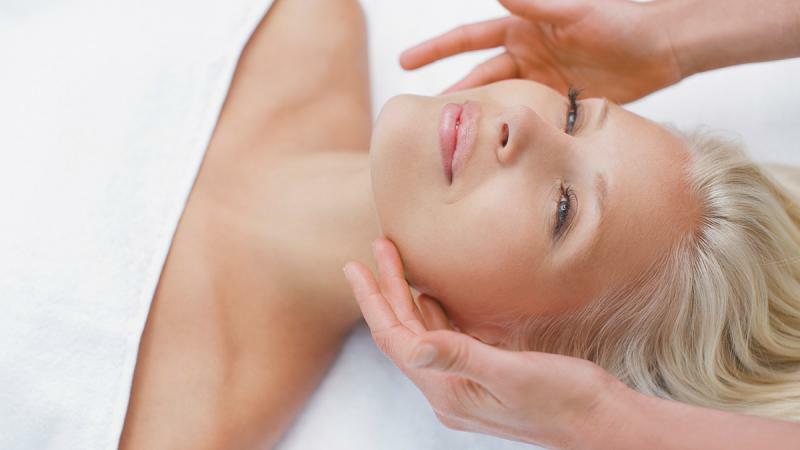 For those suffering from regular headaches & sinus problem, facial detoxification is a rescuer. The message is basically focused around the energy points on the face leaving the facial skin revived and glowing. Considered one of the best body massages for detoxification, Swedish Massage uses the most effective massage techniques. The amalgamation of traditional and long kneading strokes helps to bring to life and deeply detoxifies the body. The major target is the tired muscles which improve blood circulation and relaxation of the muscles. Suffering from insomnia and finding no solution to this chronic problem? This spa therapy works on the energy channels to calm down your mental disturbance and move the body into a state of relaxation. They target mainly the Brahma Chakra pressure point therapy that helps in the regulation of blood circulation and relaxation of the temples, nape pressure points and solar plexus pressure points on the feet to increase the flow of chi. It is designed in a way to make sure that you get proper sleep!